EFMD has a strategic partnership with HUMANE - a leading network for professional administration in European Universities. HUMANE, the Heads of University Management & Administration Network in Europe, was set up in 1997 with the aim of grouping all heads of university administration in Europe in a network, devoted to professional development by sharing best practices. HUMANE received encouragement and initial financial support from the European Commission. 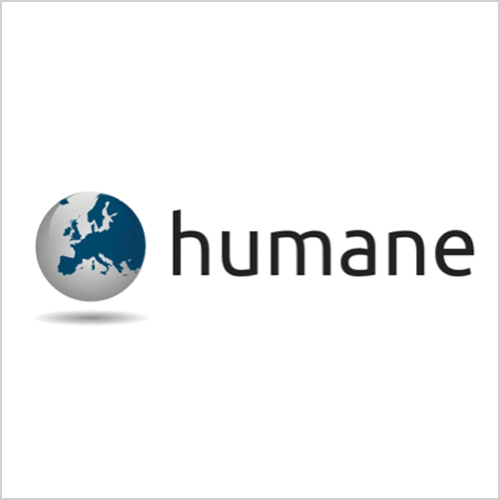 Now, HUMANE is a non-profit association registered in Belgium with the Secretariat based in Brussels. HUMANE has some 170 members from 26 different European countries. Provides rich opportunities for Heads of University Management and their staff to meet and exchange experiences, share good practice and facilitate innovation in Higher Education institutions. Supports Heads of Administration as leaders within their organizations. Disseminates knowledge and skills of high relevance for the administration of European Higher Education institutions. Enhances operational leadership, day-to-day management, and administration as a profession crucial to the success of Higher Education institutions. Reinforces the relationships between academic and administrative leadership in Higher Education institutions. EFMD is hosting the HUMANE Secretariat. If your school would like to learn more, please contact HUMANE directly. If you have any other questions regarding how EFMD is supporting this initiative, please contact Matthew Wood, Director of Operations.